You are at:Home»Hardware»Stay Level Avionix Model 5 & 6 Released! Stay Level Avionix Model 5 & 6 Released! 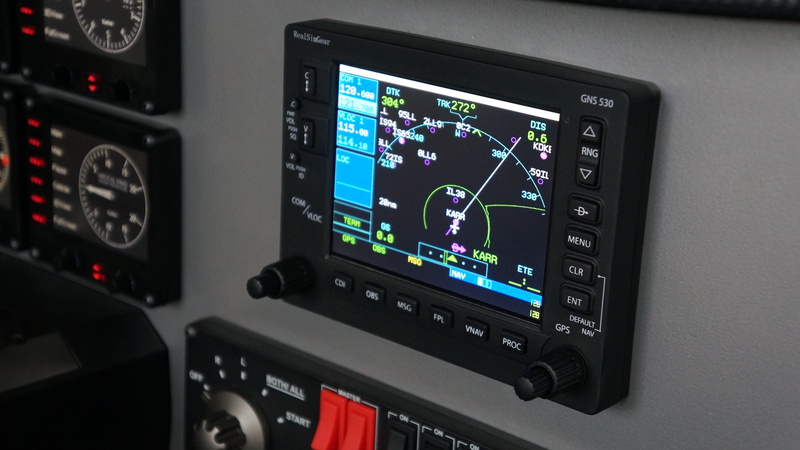 Stay Level Avionix yesterday, announced the release of their brand new SLAVX Model 5 & 6 avionics panels! 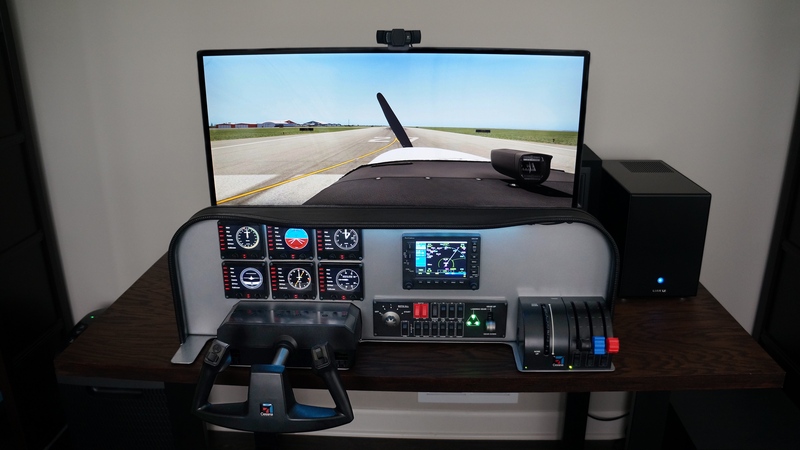 These models add support for mounting RealSimGear GNS430 / 530 Avionics in parallel with existing Logitech Pro Flight Components. 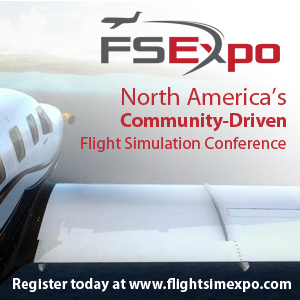 Great for anyone using X-Plane 11 and looking for a more realistic training experience. All SLAVX Models contain a premium glare shield constructed from thin, high density, engineered foam, which is finished with a durable black vinyl and black edge trim molding. Mounted underneath the glare shield is a single array of LED lighting that contains 20 colors and 5 brightness settings. Powered by USB, makes integration simple with other components. The panels have been engineered to deliver unparalleled weight and balance for the compact desk and tabletop environment. Powder coated, cold-rolled and plasma cut carbon steel, coupled with non-slip feet enable you to be up and running quickly with minimal connections to the PC. With SLAVX, place your panel, plug in and enjoy. We interviewed John Albers, the President of Stay Level Avionix for the PC Flight Podcast, click here for that! A short product introduction video of the Model 5 can be viewed on the Stay Level Avionix YouTube Channel or below this article. 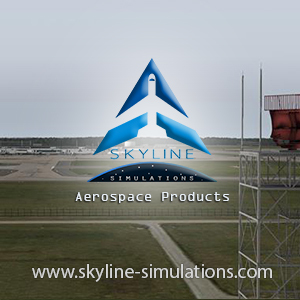 Next Article A2A Simulations Accu-Sim Spitfire MkI-II Released for P3D V4!